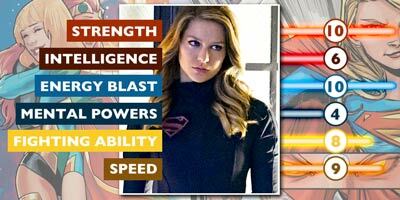 RED-K SUPERGIRL: Possibly the most dangerous villain on the whole show is also our hero in black. 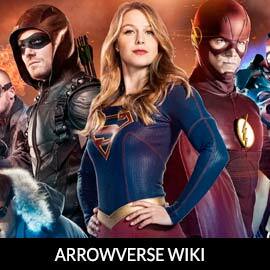 Red-K Supergirl isn't necessarily a villain but is the result when Kara is exposed to synthesized Kryptonite (red) resulting her Kara turning evil. The only way to stop Kara is with someone else as powerful as her and getting the synthetic Kryptonite out of her system. The first time Kara was exposed, J'onn J'onzz had to reveal his true identity making him an enemy of the state!